Abseiling is an exhilarating way to take you to new heights and over the edge! 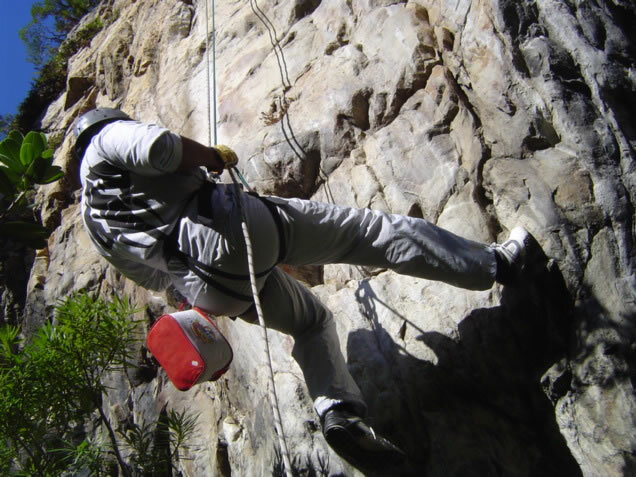 There are many interesting and varied abseiling sites available in and around Cape Town, Peninsula and Overberg areas. 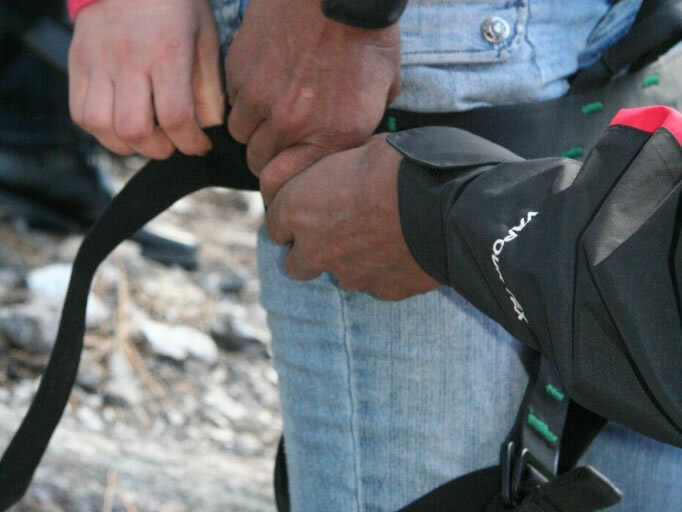 From our venue in Elgin Valley, just one hour from Cape Town, we have a choice of abseiling points, each presenting unique challenges. 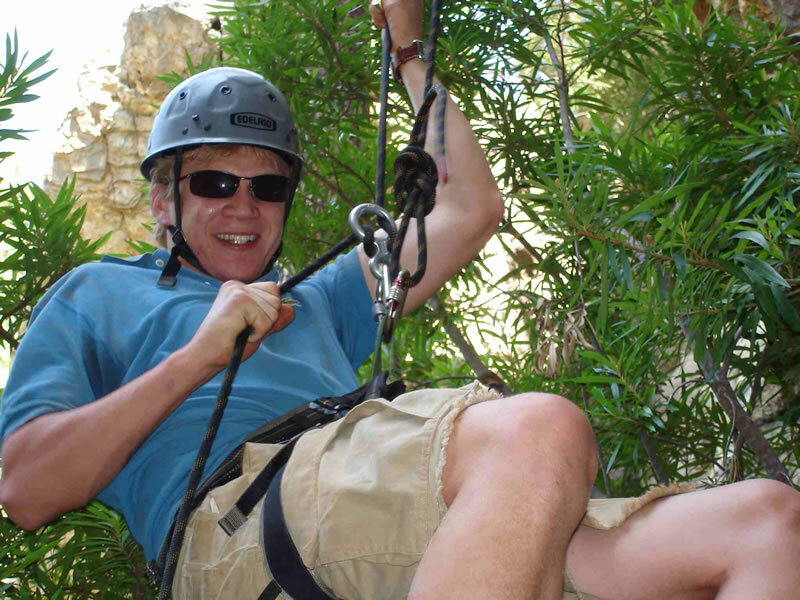 From 25 to 35 metres in height, we select the abseil to suit the particular group. We all have our comfort zones, but this may take you beyond. Push yourself to the limit and take the plunge! Other abseiling venues are available and in some cases for groups, we may even set one up at the hotel or conference venue should conditions be suitable for this. “The Long Drop”, a 112-meter trip into oblivion, off the world known Cape Town landmark, Table Mountain, offers the highest commercial abseil in the world. You can choose to catch the cable car or for those more energetic, you can walk up the mountain, taking time to prepare yourself for this awesome experience.